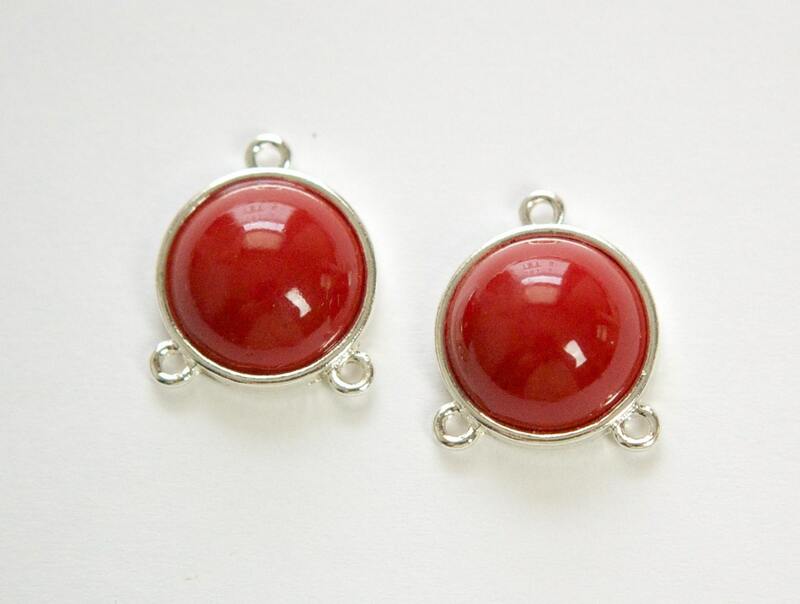 Measurements: The cabochon is 15mm round. With loops this measures about 21mm long. Characteristics: The setting has 3 loops. Additional Information: We are not sure of the age of these pieces.